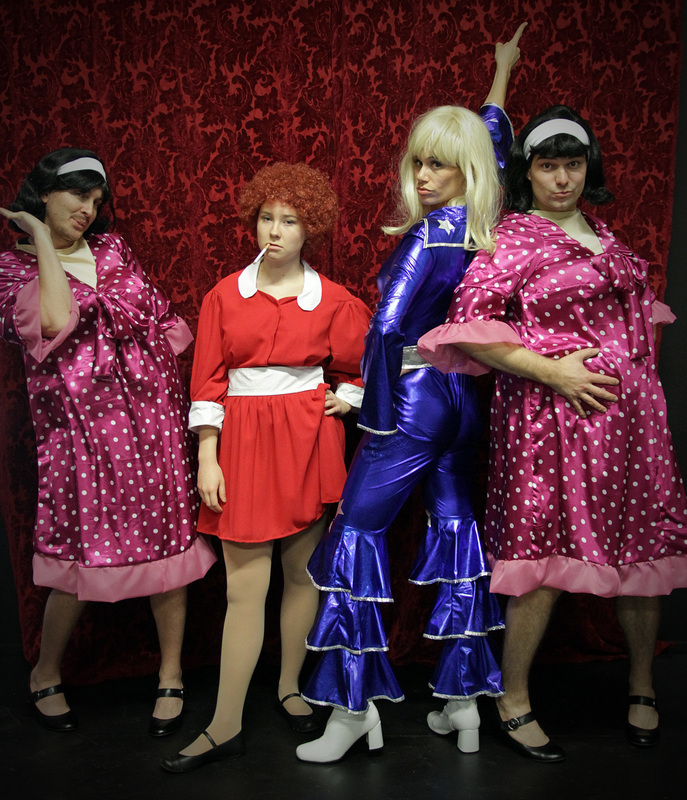 Kyle Thulien, Victoria Breitkreuz, Kristin Johnston and Martin Galba in Forbidden Broadway’s Greatest Hits. Photo credit: Maja Galbova. If you’re interested in catching Liza Minnelli, er… Kristin Johnston, Forbidden Broadway’s Greatest Hits runs November 8 – 16 at La Cite Francophone. Tickets can be bought from Tix on the Square and are $28.